Are you looking for enclosed auto car companies? If you were assigned to another job location or sending your vehicle to someone borrowing or buying it, then you should always consider hiring enclosed auto transport companies. Since it is given that transporting a vehicle from one place to another is somehow stressful, it the best option to let a professional company do the job for you. Rated as one of the best enclosed auto transport companies in Florida, All States Car Transport has the service you are looking for. Unlike driving the vehicle on your own and exposing your car to elements like dust, debris, and possible flat tires, hiring our car transporting company is the right choice. 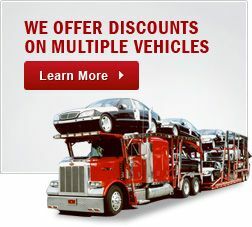 You can choose from an open or a close car carrier depending on your budget. Think about all the expenses that you’ll have when you drive your vehicle on your own to another city or state. If you hire our transportation company, you will spend less money than if you would drive it yourself. Rest assured that the vehicle would be delivered at its best condition like how it left your home. Instead of leaving off from work just to drive your vehicle right on time, you can let the professional drivers do it for you. This way, you can continue your working schedule and even save your vacation leaves if you are planning to use it for the supposed delivery. Whether you are moving your vehicle to another state or country, the entire process will always put a lot of stress on your part. 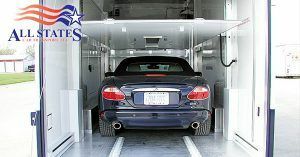 If you are moving the vehicle to another country, you’ll have to work on the paperwork, customs and other regulations. However, when you get a professional company, you are sure to have an easy time getting things done for you by our professionals. With all these benefits in mind, consider hiring our services at any time. Feel free to contact any of our representatives and we will help you with the entire process of transporting your vehicle. Call us today at 1-877-320-2758 or visit Maserati Free quote. 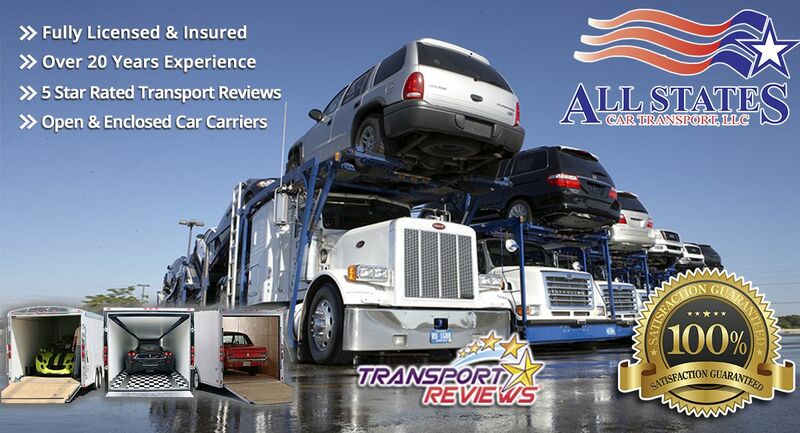 Enclosed Auto Transport Companies	Overall rating:	4.8	out of 5 based on 8	reviews.